Tailored perfectly for your individual needs. 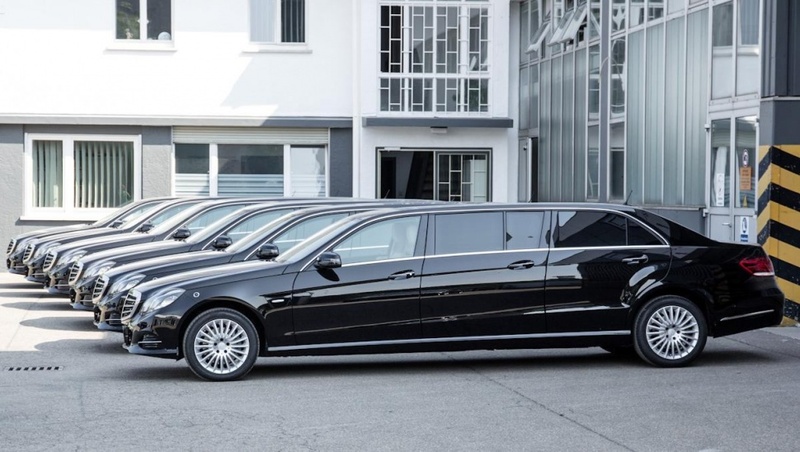 We take pleasure in equipping your 6-door limousine according to your personal wishes. Choose between the standard seat or our ‘Comfort’ seating packages. 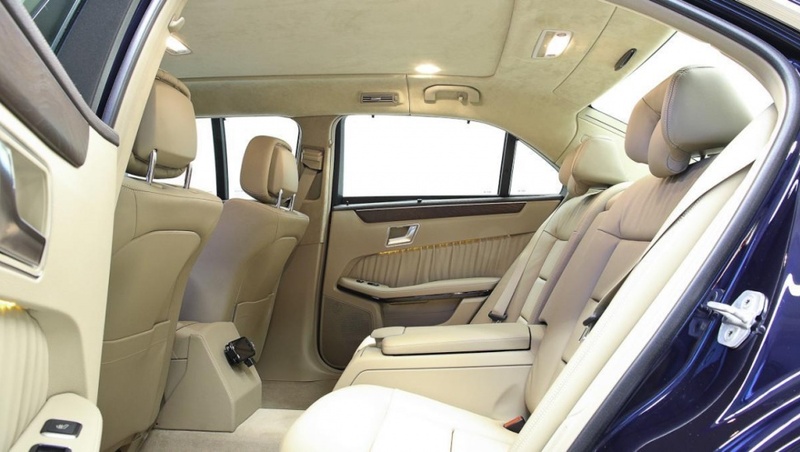 Luxurious individual seats in all seating rows make even long journeys a pleasant experience. On request a ventilation fan can be integrated in the console. Optional multi-zone climate control adapted to match the enlarged passenger space guarantees relaxed, fatigue-free travel in both summer and winter. 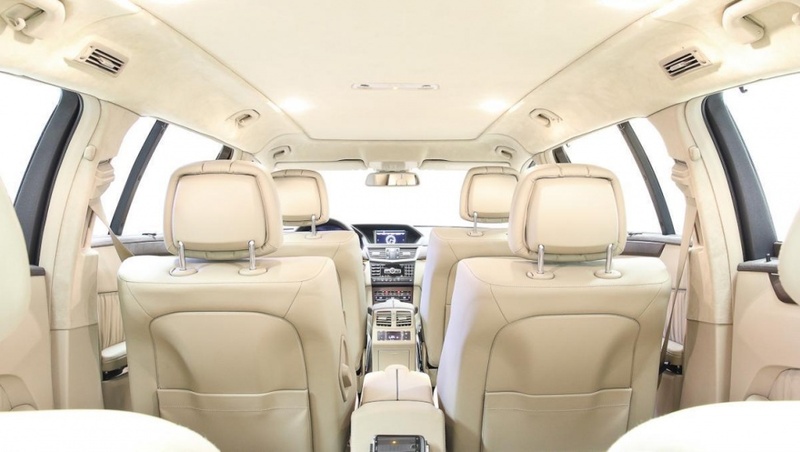 We use high-quality sound and infotainment systems from leading manufacturers to make your journey an enjoyable acoustic and visual experience. On request we can equip your business limousine with monitors integrated in the seat headrests (not available in conjunction with a partition). Our Connectivity-Package with router and integrated telephone ensures that you are always ready for work. Where ever you are.